This morning it was revealed that HP is selling its webOS assets to LG - including the source code, personnel, and patents - and that LG intends to utilize those assets to deliver a webOS-powered smart TV in early 2014. LG has no ambitions or intentions to bring webOS to their mobile space as they're perfectly happy with all of the work they've put into Android over the past few years. To be frank, we would have been more than pleasantly surprised to see anybody take up the mantle of mobile webOS development. And so, the final chapter of mobile webOS began to draw to a close. There's always the work that the fine folks at WebOS Ports are doing bringing Open webOS to devices like the Samsung Galaxy Nexus and Asus Nexus 7, but as we've been saying since the full release of Open webOS 1.0 back in September, the open source release is missing a lot in the way of deep features. While Open webOS Professional Edition was supposed to fix that, at this point the only point we can expect to see Professional Edition is in January 2014 when it's running in some form on an LG television at CES. The team at Palm and HP needed hundreds more working to bring webOS up-to-snuff feature-for-feature with the competition. It's simply wishful thinking to expect that WebOS Ports of any other webOS homebrew project will be able to produce a fully workable port of Open webOS that any sane person would be willing to use as their primary smartphone or tablet. Moreso than HP abandoning webOS for Android, this purchase of all webOS assets by LG represents a significant turning point for this webOS community. Palm and webOS have changed hands so many times it's boggling to think about - in just the past four years, Palm saw a major cash infusion from Elevation Partners, launched a new mobile platform, got bought by HP,launched their first tablet, saw that tablet get brutally canceled, was split in two,shopped around, open sourced, and now sold to Korean electronics giant LG. With LG offering no relief to those craving new webOS hardware, it's time to consider more seriously that this may very well be the end for webOS as we know it. There's no guarantee that webOS on LG TVs will have multitasking cards or rich notifications or universal search or Synergy data unification or any of the much-lauded features that made webOS the operating system that we can't help but adore. We've been suckers for webOS for over four years now, and that's not about to change. 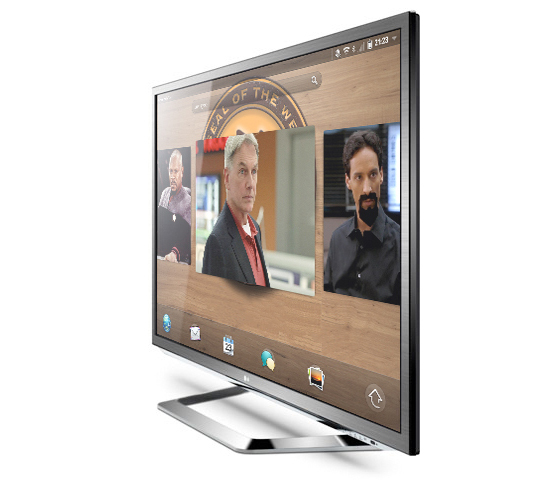 No matter what happens in the coming years, webOS will always occupy a significant portion of our gadget nostalgia.